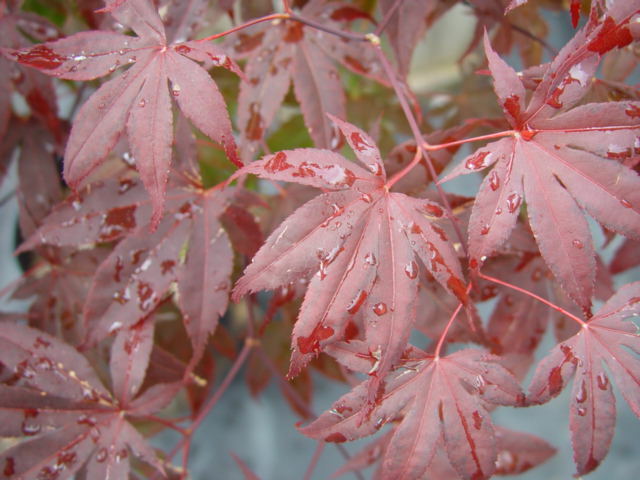 Similar to Bloodgood but with deeper, more intense, red color which stays throughout the summer months. Well branched small tree reaching 16ft. Crimson fall color. Best in full sun in well-drained soil. Zone 5.